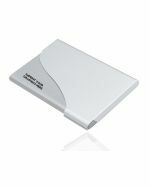 We supply a wide range of high-quality custom card holders all over Australia for an affordable price, personalised with your company’s logo or design. 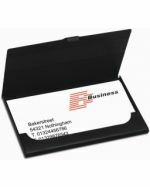 Business cards have become more popular than ever, even in these days of electronic communication, and keeping them organised is becoming a challenge. 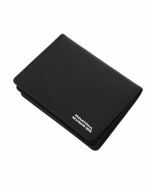 Whether it’s a stylish plastic case, a fashionable leather card wallet or a durable metal card-case, we will supply the custom card holder that you need for your business, to help you promote your brand, build customer loyalty and impress your clients. 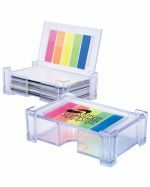 With such a large variety of brandable card boxes in our catalogue, it’s easy to be spoilt by choice when advertising your organisation to potential customers. 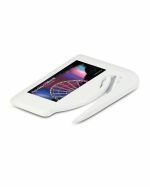 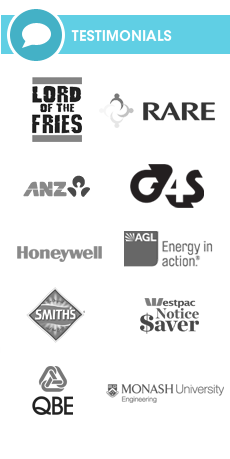 Fast 5 Day Shipping Australia Wide! 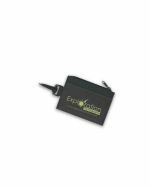 Promotional Items are the experts in Australia for printing or engraving your personalised logo onto the card holder of your choice. 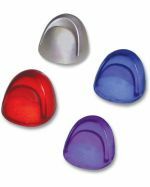 The flat surface of these attractive containers is an excellent place to decorate with your custom design, helping your logo to stand out and be easily appreciated by clients and potential customers alike. 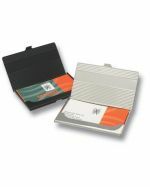 We even guarantee all our work, so you can be sure to receive a quality well branded promotional card case. 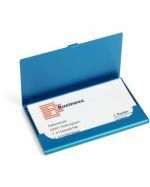 Realistically, a pile of business cards on your desk or in your pocket just doesn’t look aesthetically pleasing, and investing in a convenient solution such as these personalised card carriers for your customers can be the perfect answer to help them organise and keep track of their plastic business cards. 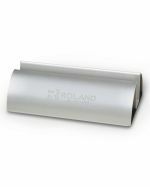 As well as adding that professional touch to your organisation, our promotional card holders make excellent gifts or promotional giveaways to advertise your brand and attract potential customers to your company. 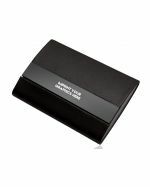 Most people have an abundance of business cards, so why not treat them with a trendy card holder with your company’s logo? 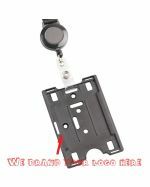 Why Use a Promotional Card Carrier? 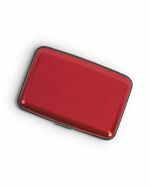 It is essential to have your business cards organised and easily accessible when dealing with a variety of people and companies – these appealing card cases are easy to carry, and perfect for keeping important contacts handy while protecting them from damage. 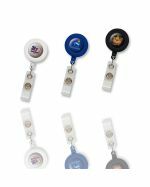 Take advantage of this by imprinting your custom logo on this classy range of promotional accessories, and show clients and potential customers the appreciation they deserve by making their everyday business lives effective and convenient. 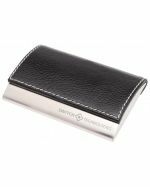 Where to Use a Personalised Card Case? 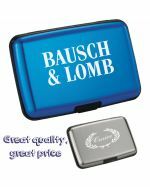 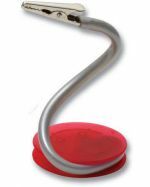 These customised business card holders can be used in almost any situation, whether it be for staff or as promotional giveaways. 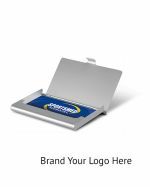 Potential customers will surely feel appreciated when you distribute these card carriers at corporate events or as a complimentary gift, helping your brand to stand out from other companies in your next advertising campaign. 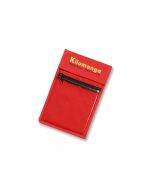 We stock our promotional card holders locally and brand them here in Australia, for a quick turnaround time and fast delivery to all states and territories. 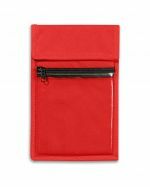 Contact our friendly staff today to find an affordable deal on these amazing personalised card cases for your next event or campaign, and have them promptly delivered to your location wherever you are in Australia.